Fall 2017 Pre-Enrollment Open Now! I visited many preschools and academies before choosing Amazing Explorers. They,by far, have the best curriculum. The teachers and staff also make every family feel at home and know every family on a first name basis.My children have been with Amazing Explorers since they were both 3 months old. The infant room is A++ and the head educator in the room has been there since we started 7 years ago. Both of my children have excelled in talking, reading, writing, and math at an early age due to the daily activities that have been done with them. The educators in the classrooms are trained to teach proper classroom etiquette and curriculum. My children love going to Amazing Explorers and come home each night telling me how much they have learned and what they will be doing tomorrow. It is is truly AMAZING!!! Amazing Explorers is like a second home to my child. Every teacher and staff member treat the children like one of their own. I initially chose Amazing Explorers due to the distance from where I was working. I chose to keep my child and drive an extra 30 minutes to and from work because of the experiences and educational opportunities available every day. The students learn through hands on activities and play. As an educator myself, I couldn’t be more pleased with the experiences my child has had and continues to have every day. So much so that I have seriously considered going back to school to get my Doctorate in Early Childhood Education so that I can be a part of the Amazing Explorers Family. 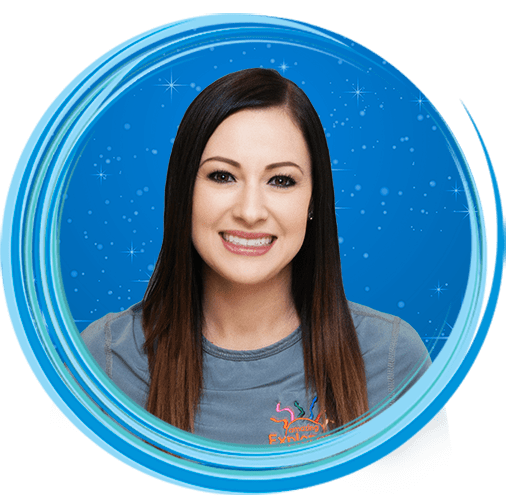 Ms. Jamie Kirker is the Director at Amazing Explorers Academy of Lake Nona Medical City in Florida. 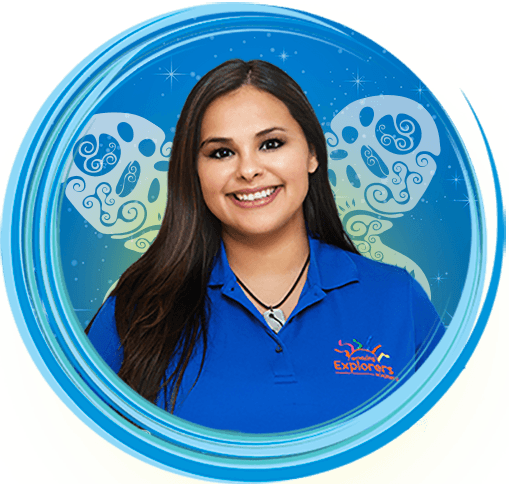 Jamie has been working with children since 2007 and became an Assistant Director of Amazing Explorers Academy of Oviedo in 2012. Jamie is a University of Central Florida graduate with a Bachelor’s Degree in Interdisciplinary Studies and majors in Computer Science and Marketing with minors in Information Technology and Sociology. Jamie enjoys spending time with her family and friends!